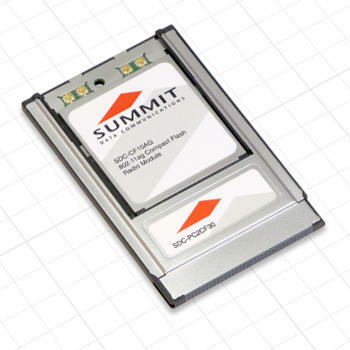 The PC10AG provides all key Summit-brand hardware and software capabilities in time-tested PCMCIA (PC Card) form factor. This dual band radio module operates in both the 2.4 GHz and 5 GHz frequency bands supporting IEEE 802.11a, 802.11b, and 802.11g. 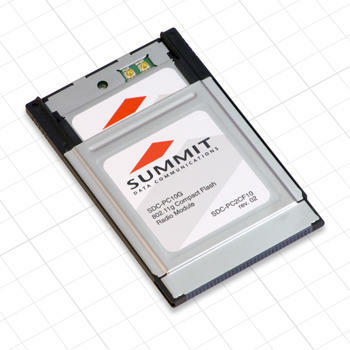 As a result, the PC10AG is ideal for integration into legacy mobile devices like handheld and vehicle mounted mobile computers, medical devices, and portable printers.